At Signature, our Comfort Advisors always put efficiency first and nowhere is that more important than with hot water heaters and tanks. 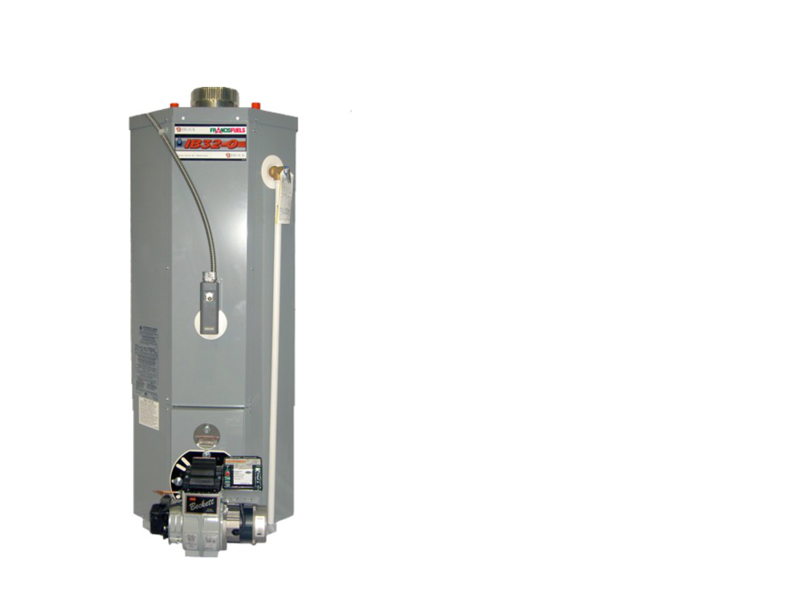 Since you don’t need to heat water unnecessarily, and whether gas, propane, electric or even oil heated, we make sure that your hot water tank is the right size for your household. We also offer on-demand / tankless systems, efficient and easy to fit in small spaces. Browse through all our best selling water heaters below. All of our John Wood power vent models are superior, ultra-quiet power vent water heaters that supply ultimate satisfaction with abundant hot water, quiet operation, reliability and performance. Manufactured for use in a variety of applications, including combo-heating, John Wood power vents are the ideal choice. 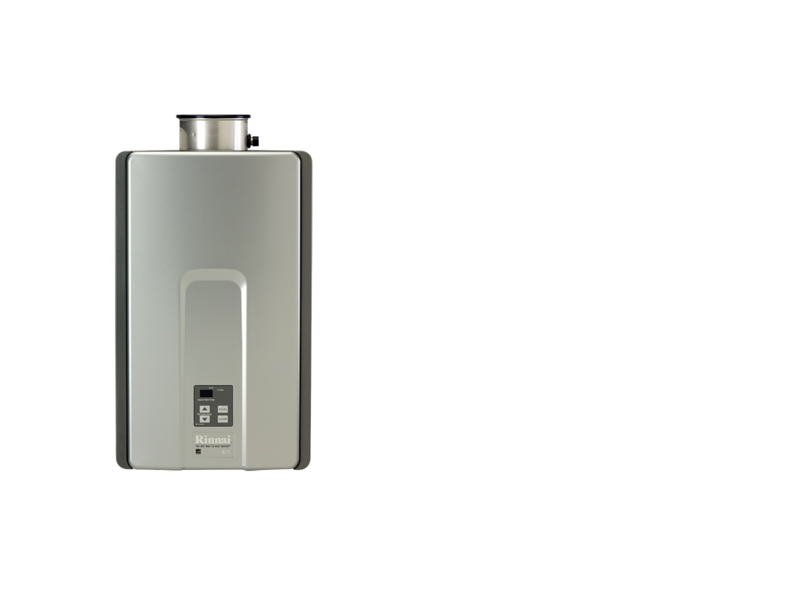 One of our most popular and efficient on-demand systems, this tankless hot water heater that offers temperature controlled, continuous flow of water. The system is gas powered, ideal for small spaces and is certified for installation in (manufactured) mobile homes. 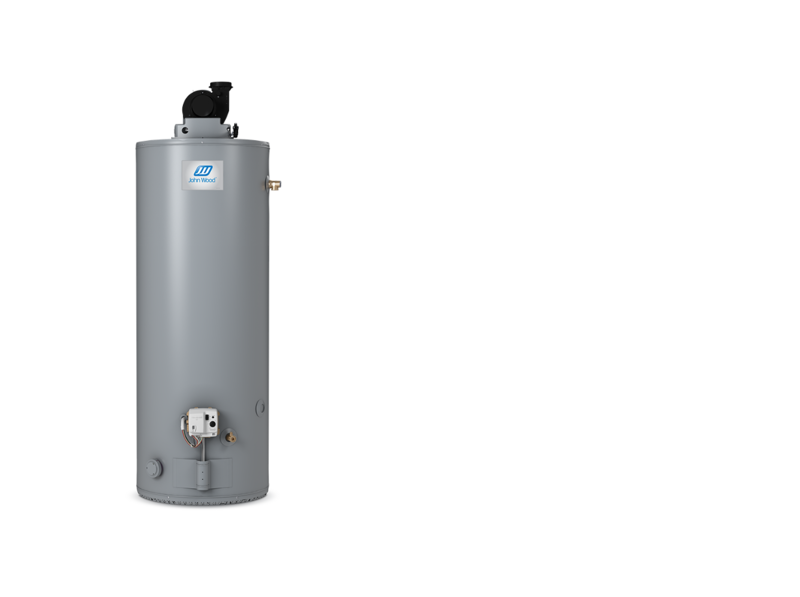 This oil-heated hot water tank is efficient and well insulated. With a baked enamel finish, it is made of heavy gauge steel, is glass lined and has a thick fibreglass blanket that covers the tank. In addition, with double immersion aqua-stat controls, the Brock IP-32 series provides maximum safety. It has a low surface temperature and offers high volume water recovery. Signature is TSSA approved for the removal and disposal of oil tanks and furnaces and we can help you through the process of converting your oil heating system and tank to a new gas, propane or electric system. Contact us to get more information and we'll give you a free, no obligation quote.